Moscone Cenre, San Francisco, USA. 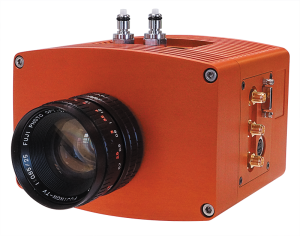 Raptor Photonics, a global leader in the design and manufacture of high performance digital cameras, has launched its latest camera the Falcon III, using ground-breaking EMCCD – GEN III technology. 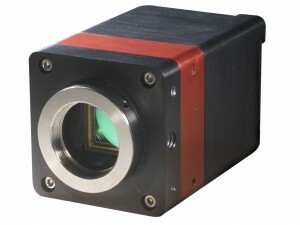 The Falcon III incorporates a new EMCCD sensor developed by e2v which offers 1MP resolution with 10µm square pixels. A back-illuminated sensor offers a peak QE of >95% offering unsurpassed sensitivity with a total noise floor as low as 0.01 electrons readout noise. 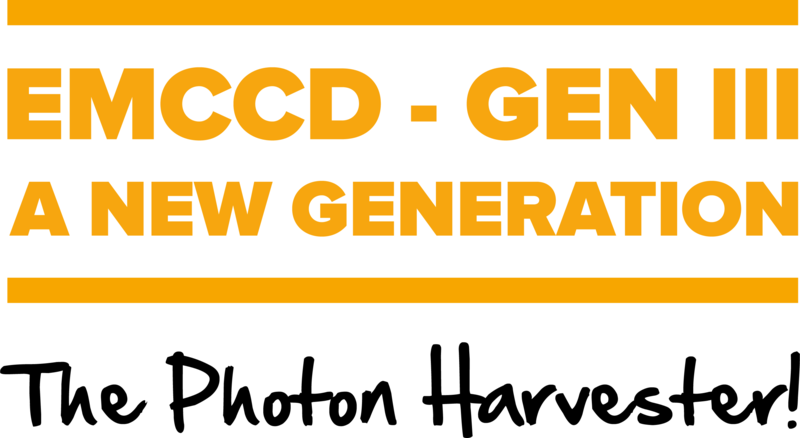 EMCCD – GEN III offers the combination of ultimate sensitivity and speed through a single output amplifier thereby maximizing uniformity. 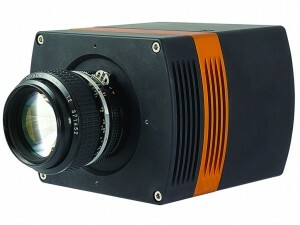 It is three times faster than previous generation EMCCDs with superior linearity and low gain performance. Up to 5000 x EM gain can be applied to the sensor using lower voltages resulting in reduced sensor ageing effects. 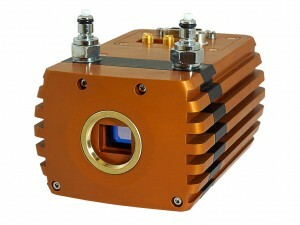 The camera can be cooled to -100°C for lowest possible background events using Raptor’s long life ruggedized PentaVacTM vacuum technology. 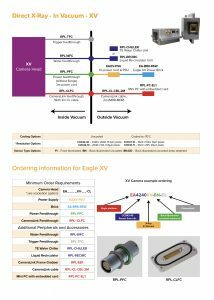 “The Falcon camera historically has been a very successful product line for us. 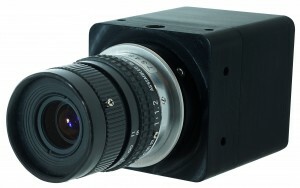 We are excited to add the Falcon III camera, as well the new Falcon II and Kestrel models. 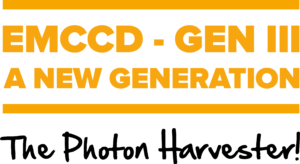 This family of back-thinned EMCCD cameras offers a range of resolution, pixel pitch and speed which are perfectly suited to ultra-low light imaging applications”, he continued. 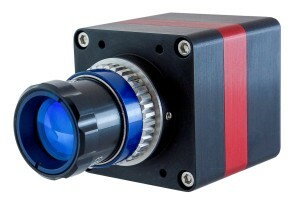 James McCann, Product Manager for Scientific Imaging at e2v, said, “Our CCD351 sensor, is the latest in backthinned EMCCD technology, designed for the most demanding high-speed, ultra-low light applications. 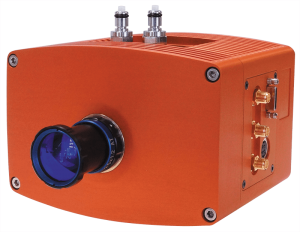 We partnered closely with Raptor to push the capability of this technology and we are excited to see our newest EMCCD featured alongside Raptor’s PentaVacTM vacuum technology in the Falcon III; a truly innovative imaging solution”. The new cameras will run through CameraLink and will be available with a range of software drivers including MicroManager and Metamorph. 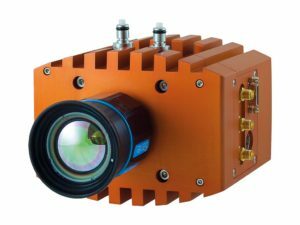 They will target any low light application where speed, resolution and sensitivity matter including astronomy, adaptive optics, calcium imaging and fluorescence. Find out more about the Falcon III here. 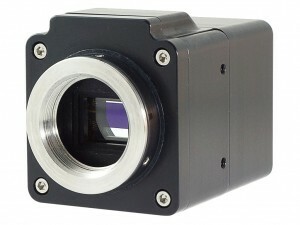 Raptor Photonics Ltd is a leading developer and supplier of next generation, high performance digital camera solutions for global Scientific, Surveillance and Industrial markets. 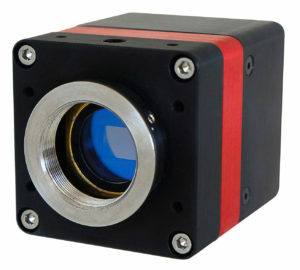 The company offers complete cameras and core engine solutions using CCD, EMCCD, Scientific CMOS and InGaAs sensors. 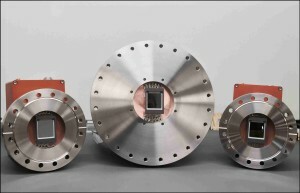 As well as its portfolio of commercial off the shelf (COTS) products, Raptor provides custom solutions to OEM and Instrumentation companies throughout the world. 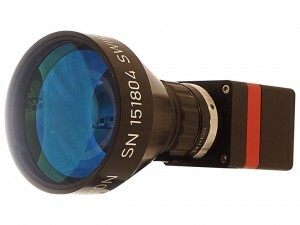 Raptor Photonics Ltd is a registered ISO 9001:2008 company and is headquartered in Larne, Northern Ireland. 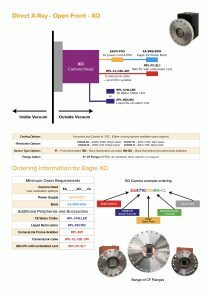 BiOS (Booth #8511) and Photonics West 2017 (Booth #533) shows. Bringing life to technology, e2v partners with its customers to improve, save and protect people’s lives. e2v’s innovations lead developments in healthcare, life sciences, space, transportation, defence and security and industrial markets. 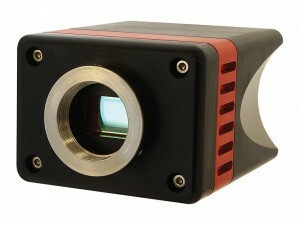 e2v’s unique approach involves listening to the market and application challenges of customers and partnering with them to provide innovative standard, semi-custom or fully custom imaging solutions, bringing increased value to their systems.